Per the Los Angeles Times, the rapper — who became the first female solo rapper with a No. 1 song in America since Lauryn Hill back in 2017 — recently filed paperwork to trademark her catch phrase “Okurrr,” which you might recognize as her iconic trill sound. 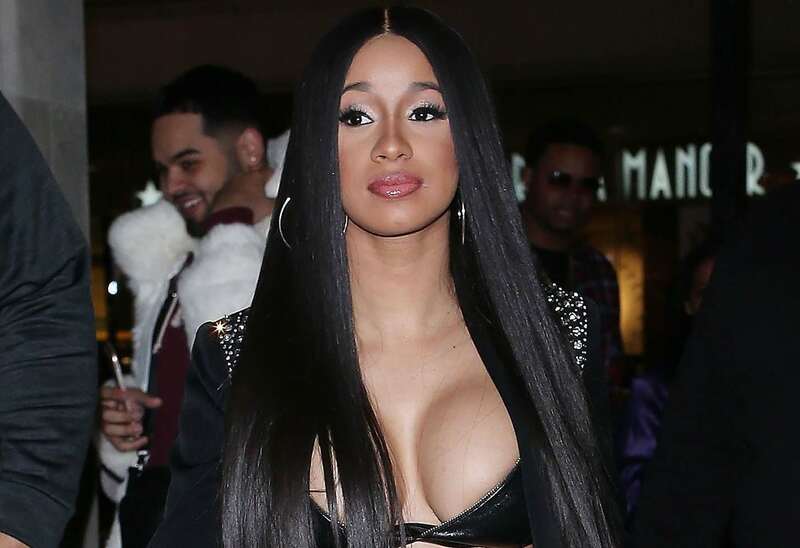 The Times notes that the Grammy winner filed an application with the United States Patent and Trademark Office earlier in March, reportedly listing Cardi’s cosmetics company Washpoppin Inc. as the owner of the trademark. According to “Page Six,” Cardi is hoping to use the catchphrase on a myriad of clothing items, including: “T-shirts, sweatshirts, hooded sweatshirts, pants, shorts, jackets, footwear, headgear, namely hats and caps, blouses, bodysuits, dresses, jumpsuits, leggings, shirts, sweaters, [and] undergarments.” The Blast notes that she also plans to use it on “paper goods, namely cups and posters,” and that a separate application for “Okurr” with two r’s was also filed, which is nice and thorough on her part.